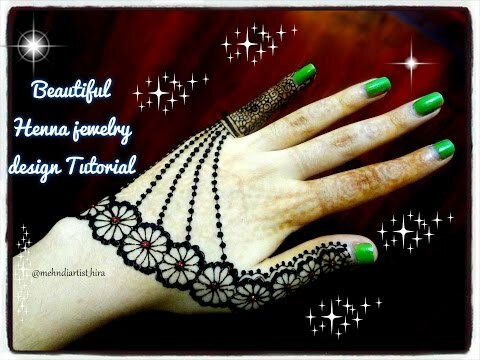 Mehndi and jewellery are great ways to get embellished. 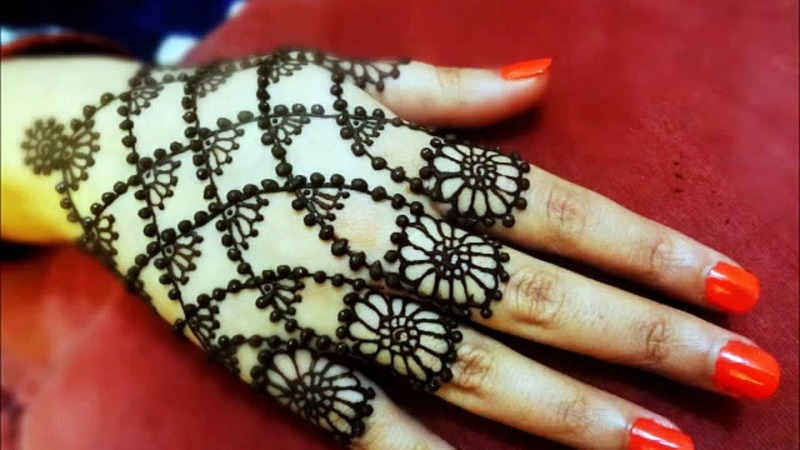 The trends of using mehndi as decorative were there since ages. It has existed in almost every culture in different ways. Jewelry is another piece of accessory. Hand jewelry like rings and bracelets or a combo of both is something in common use. 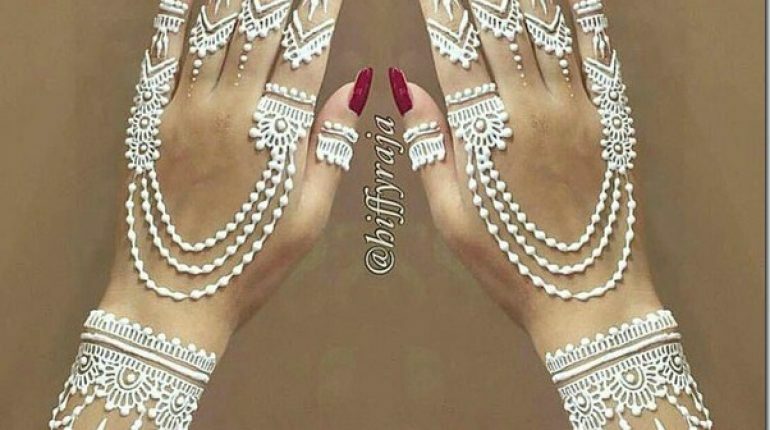 This has inspired the mehndi designers to create designs that are inspired by the intricate jewelry pieces. 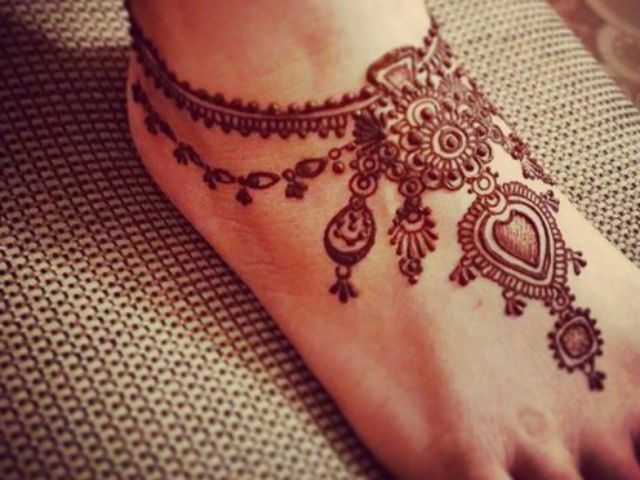 The jewellery mehndi designs are really a great option to create an intricate alternative of jewelry for hand, and feet. 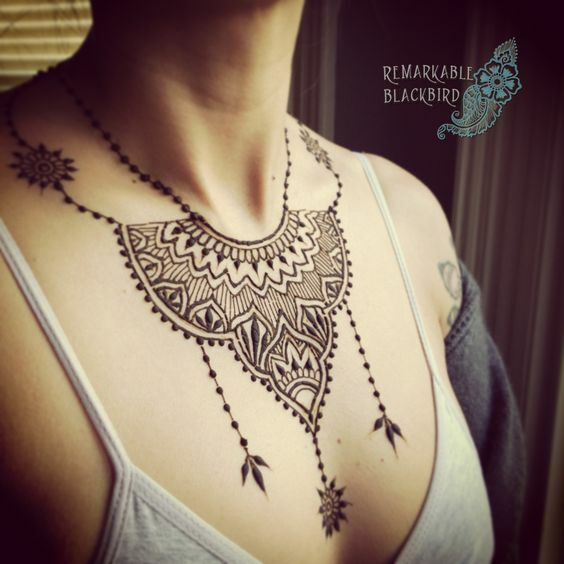 Jewelry henna designs have become popular among ladies of all ages and cultures. They have become an essential beauty embellishing feature for weddings and other ceremonial events. 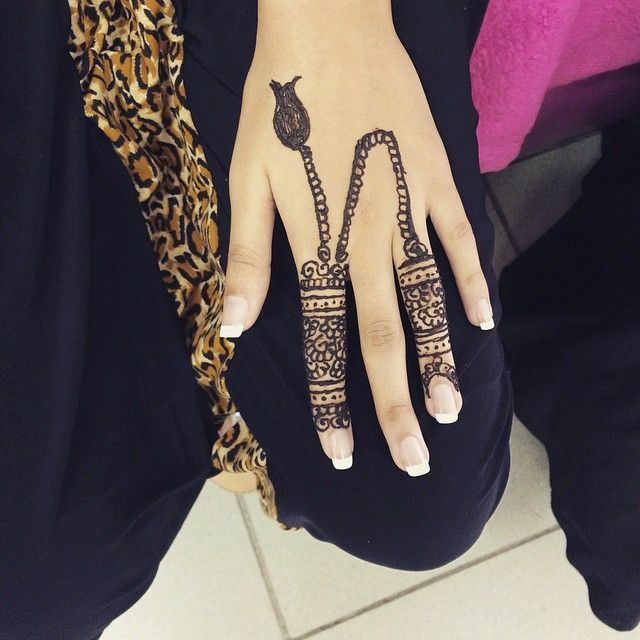 Young girls who do not want to wear heavy jewellery pieces prefer getting mehndi designs in a similar fashion. 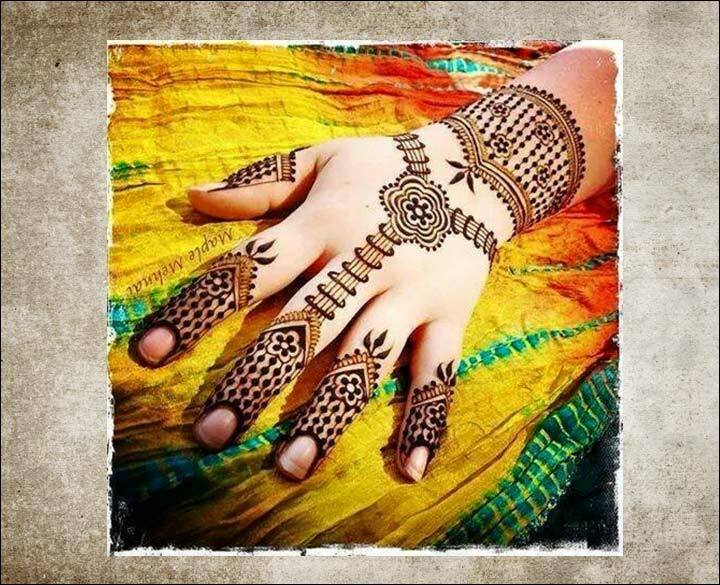 Instead of wearing heavy gold or silver pieces it is comfortable to have intricate mehndi designs. 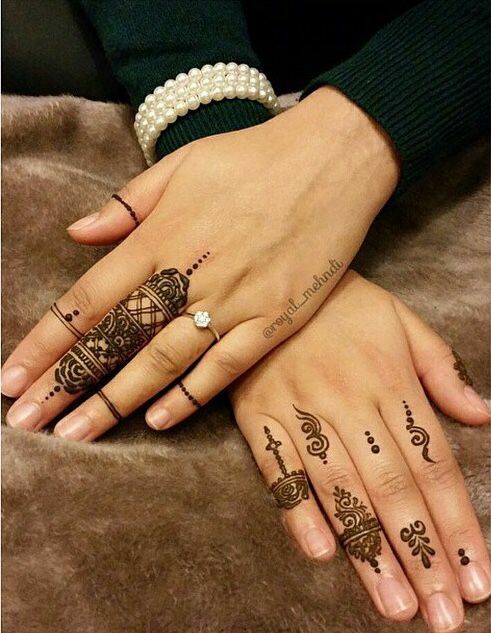 The jewellery mehndi patterns include floral patterns, lines, dots, and other abstract shapes joined together. 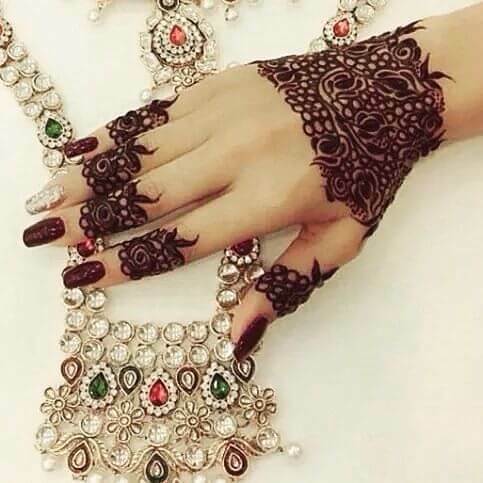 Flowers are the most common feature in the jewelry mehndi designs. Incorporating flowers with other patterns can make the designs look great. To further the beauty of these designs can be varied. They can cover either a particular finger or a part of the hand and it can be large enough to spread over the entire hand. 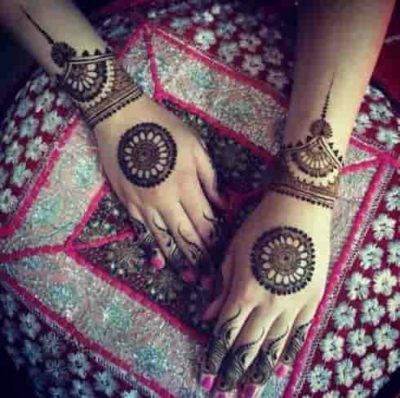 Jewellery mehndi designs can be used along with the jewelry ornaments itself. 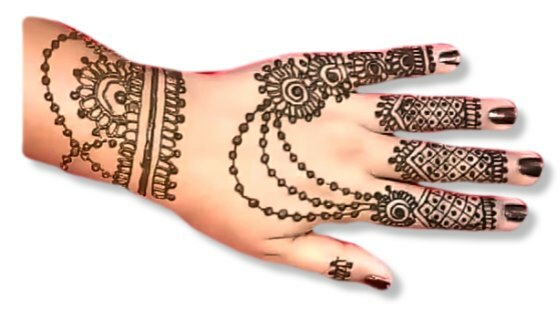 The mehndi jewellery designs for hands and feet are very popular. Intricate lines circling the wrist can become a beautiful bracelet when a criss-cross pattern is added. Small ornament patterns can surround the fingers to look like beautiful rings. 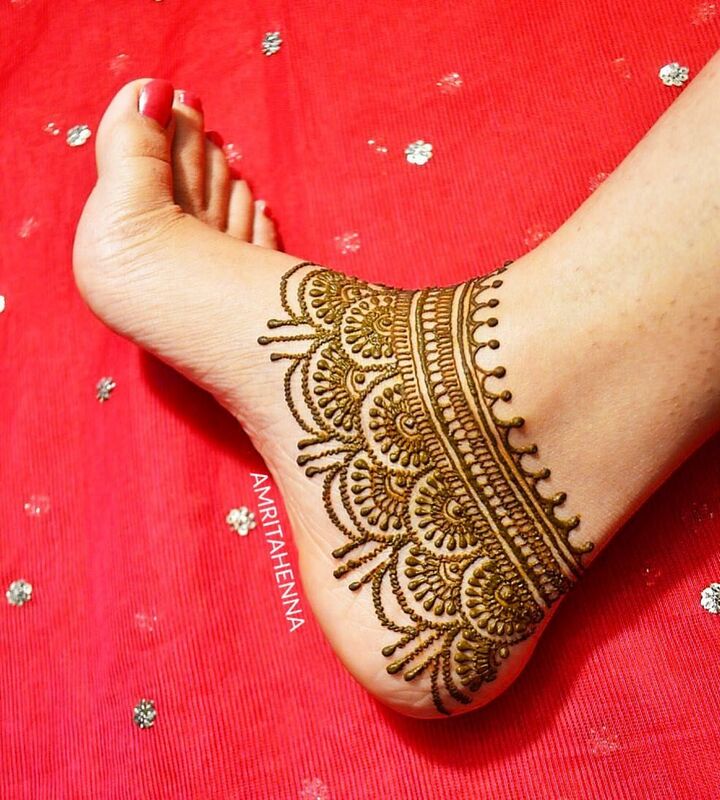 Similarly, anklets and toe rings can be created as well. 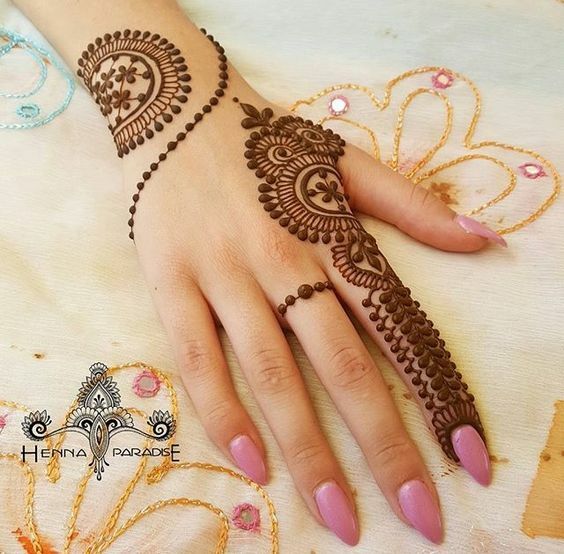 The jewelry henna patterns can be used on either only the back of the hand or top of the foot but some people want to have them all over the hands and feet. As these designs are temporary so you can easily have a new design once the first one is gone. The designs can be made to match your dress for the special day. The bright colors and fascinating patterns look amazing in your memory making photographs of the special moments. The more creative your designer is the more sophisticated designs you can have. 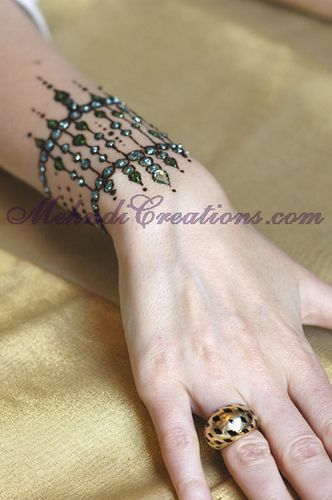 The creative mehndi designers have so many jewelry mehndi designs for the special moments. The creative lists can be enlisted into an extensive collection. 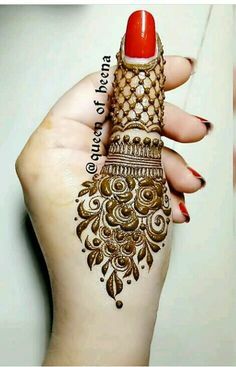 If your special moments are coming closer and you are planning to have some beautiful jewellery mehndi designs covering your hands and feet then we can help you. 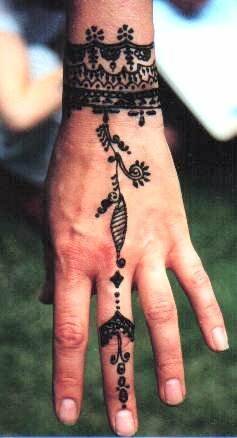 Below, you will find some great ideas about the jewelry inspired mehndi designs. These designs can make you look unique and beautiful.